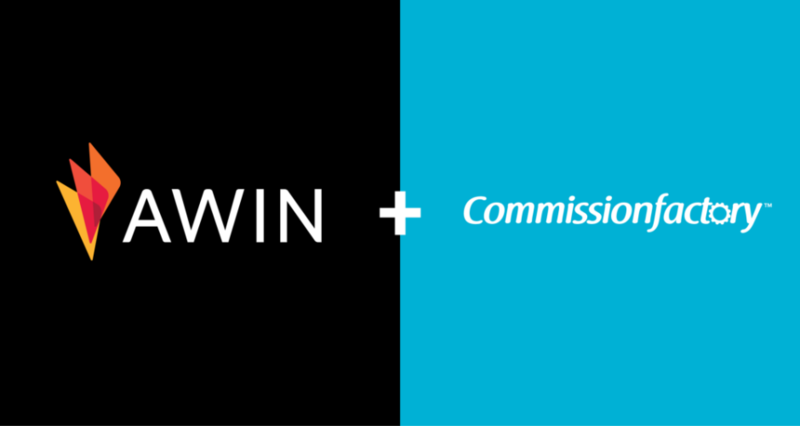 Global affiliate marketing network, Awin, has secured a strategic partnership with Commission Factory, to offer clients greater reach to Australia and APAC. Commission Factory was founded in 2011 by Managing Directors Zane McIntyre, Mario Johnston and David Hayman and now partners with 400+ brands including Virgin Australia, Debenhams, Catch of the Day, The Iconic, City Beach, Sephora, Etihad and Vinomofo. Servicing more than half the local retailers in the region, Commission Factory is regarded as the clear Australian market leader and the best provider for affiliate services for global brands looking to expand in to APAC. Based in Sydney, they have recently expanded their team to secure more experience and expertise for their fast growing operation. Providing powerful technology coupled with service and strategic insights to customers sits at the forefront for both Awin and Commission Factory. In recent years, Awin has launched innovative tools including cross-device tracking and influence payments for publishers, while Commission Factory offers weekly payments on approved transactions, real-time tracking and reporting and a mobile app for both advertisers and publishers. The partnership offers strategic value for both networks: Awin will increase its international footprint, ensuring an aligned service through the strongest local provider for partners wishing to explore this market. While Commission Factory will leverage Awin’s proficiency and reach across Europe and the U.S. to strengthen its own offering and ensure the support necessary to continue its growth into Asia. Awin currently has several Australian programs live with brands including Superdry, Etsy, Missguided and Myprotein. Awin is a global affiliate network and the new name for Affiliate Window and zanox. With 15 offices worldwide, 900 employees, 100,000 contributing publishers and 6,000 advertisers, Awin connects customers with brands in over 180 countries around the globe. Operating across the retail, telecommunications, travel and finance verticals, Awin generated £5.4 billion in revenue for its advertisers and £324 million for its publishers in the last financial year.